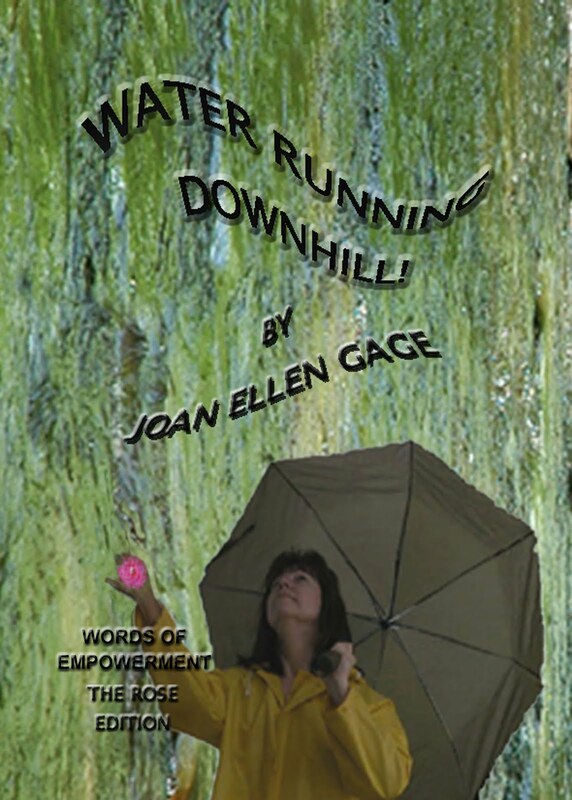 TRAVEL AT THE SPEED OF "NOW" WITH YOUR PERSONAL CHEERLEADER, JOAN ELLEN GAGE.COM: Interview with Glenda Council Beall, Writer and Poet, and Her Poem "The Woman"
Interview with Glenda Council Beall, Writer and Poet, and Her Poem "The Woman"
and shed her share of tears. the early days, until he was successful. but marriage came, then kids. He needed help. He called her in. she had inside, and joyed in doing it. too lonely, too clean, to nothing. Hello fellow travelers! I want to introduce you to Glenda Council Beall, a writer and poet residing in Hayesville, North Carolina. I think that this poem describes more of women of yesteryear, when these were traditional women’s roles. Am I right about this? GB: Yes, Joan. I actually based this on my mother’s life, although neither she nor my father ever worked in an office. 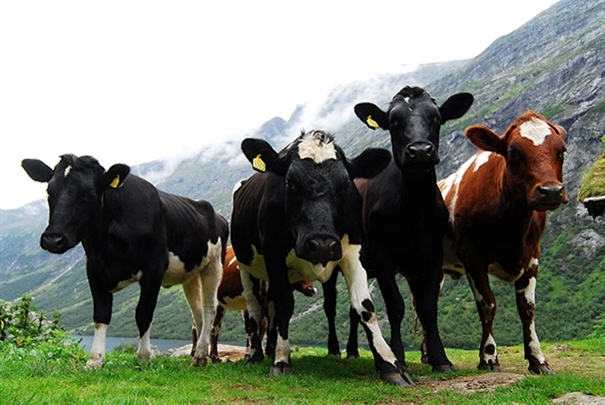 He and his four sons were in business together. My mother kept the books for the farming operation. She loved it and felt such a part of the business. But the day my father decided to retire, she was out of a job as well. No one asked if she wanted to continue to work for the family business. She was retired right along with him. JEG: Is this poem about someone you know? GB: The poem is not a true story of my mother, but of many women who stood behind their husbands, supported them in all they did, and never had the choice of having a career outside the home. JEG:This woman worked hard all of her life, yet was happy to become a care-taker for her husband at the end of his life. Did I interpret this correctly? GB: Women of that generation took care of everyone in the family. The woman was the nurturer and the man was the bread winner. Their roles were distinctly different. Women seldom had a choice once the children came along. They stayed home and cared for the kids, the house and made sure the man had a comfortable home to come back to every night. She didn’t want him to get sick or die. What would she do if she lost him, the bread winner? This was long before women began pushing for equal rights in the work place and respect for what they could do. JEG: I think this speaks to what a woman is capable of and how strong we are. Would you agree with this sentiment? GB: Women have had to be strong and resilient to hold the family together. My mother was the glue that held all seven children and my father tightly interwoven as one unit. My older sister, whose husband died when she was only 48 years old, had to leave that nurturing mother role and go back to work to support herself and her two teenage daughters. She had not worked outside the home in sixteen years. She had no choice, and she did a fantastic job raising her girls alone. But the traditional role of women and men has changed. Today most women work, keep house, and take care of everyone, but most young men now help with household chores, I think. JEG: I can’t help but think that there is a parallel here, with your life. Do you relate to the “too lonely, too clean, to nothing? GB: In the poem, the woman, who could be any woman, found herself with no real purpose. Her children were grown. She couldn’t go back to her old role of being a mother and a housewife. How many times do you need to clean a house that doesn’t get dirty? Her husband was happy with his retirement, no responsibilities, and no pressures. He could go fishing, watch sports on TV, garden or read. He had a choice whether to work or stop. What happened to her after he closed his business was of no concern to him. When he quit, she was set adrift. We don’t know if she found anything else to make her feel useful or if she became a caregiver for her husband. I left the poem open for the reader to see how women were so dependent on men at one time. Hopefully, today women get good educations and find fulfilling jobs. They don’t have to be totally dependent on a man. JEG: Yes, Glenda, that is certainly true! GB: I can relate to this situation. When my husband Barry passed away, I couldn’t imagine living the rest of my life with no purpose. I have worked since I was old enough to go to a job. In high school, I worked in the summers and on Saturdays. After I graduated from college, I taught school, public and private, for fifteen years. During the ten years I cared for my mother, I learned to use the computer and worked part time jobs. I also worked in our family business for a while in the seventies and eighties. I was never a mother, but I took care of the house, our large yard, and spoiled my husband who loved attention. I had purpose in my life, and I enjoyed my life, but after my parents died, and I lost Barry in 2009, I knew it was time for me to get into the driver’s seat and make decisions about where I was going. Most of my life I had gone where I was needed or where others took me. Like the woman in the poem, I felt lost and alone and adrift for about six months, until I opened my writing studio in my home. I love being my own boss and making my own plans. The majority of fees paid for Writing Circle classes go to the instructors. I only take enough to “keep the lights on”. There is cost in having the studio at my home – cleaning, electricity, yard maintenance, and upkeep on the place. I also find purpose in working for North Carolina Writers Network-West, known as Netwest. This wonderful writing community changed my life twenty years ago when I moved here. I will be forever grateful. JEG: Thank you so much for being my guest on Traveling at the Speed of Now! GB: It was my pleasure! Glenda Council Beall, a Georgia native, lives in Hayesville, NC, where she is the owner and director of 'Writers Circle Around the Table', a studio that provides education for writers. She also teaches writing in the continuing education department at Tri-County Community College in Murphy, NC. Glenda's poems have appeared in numerous journals including Wild Goose Poetry Review, Applachian Heritage, Main Street Rag, Journal of Kentucky Studies, Dead Mule School of Southern Literature, Red Owl Magazine and in the anthologies, Kakalak – Anthology of Carolina Poets, 2009, 2011 Poetry Hickory, FutureCycle, Lights in the Mountains, Women’s Places Women’s Spaces, On Our Own, Widowhood for Smarties, From Freckles to Wrinkles, and Reach of Song published by the Georgia Poetry Society. Her poetry chapbook, Now Might as Well be Then, published by Finishing Line Press, is available at City Lights Bookstore in Sylva, NC, and online from Amazon. Thanks for your interview with Glenda Beall and thanks for her poem, "The Woman." The poem does take me back through my "many lives in one lifetime." It is better for women today but still, not easy by any means. Glenda Beall's depth is captured in her writings, in her persona, and in your interview with her. 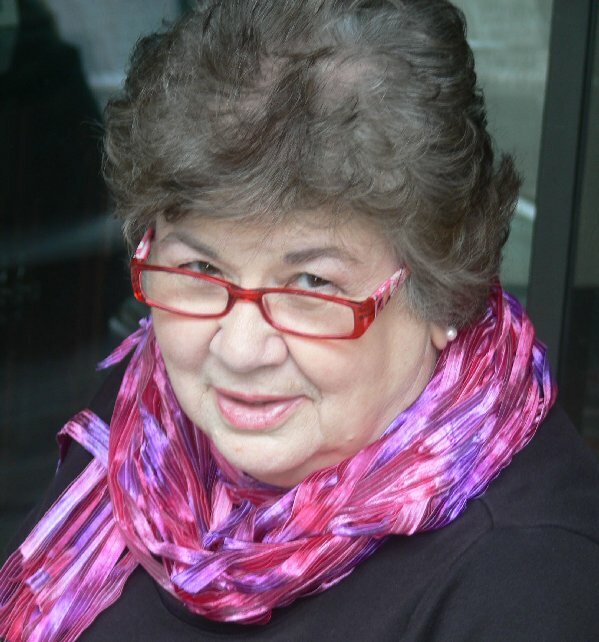 She gives back to the writing community in words and deeds, for which we are all grateful. Thank you, Jack. What a nice compliment. I appreciate Joan's interview as well. 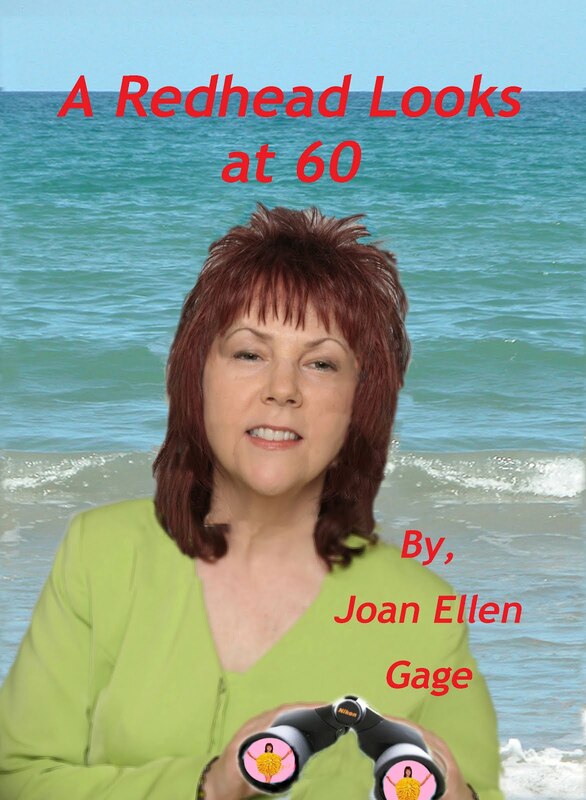 Joan, Thank you for this interview with Glenda. She is a woman with many talents and gives so much to others in her life. I 'm glad you showcased her in this way. Thank you, Gay. I appreciate your reading and commenting here.